Affirmation: I use the experiences from the lessons I have learned to improve myself. I’ve earned my stripes. I strive to earn more bands of honor and knowledge as I continue this journey. I see with higher perspective because of the benefits of hindsight. 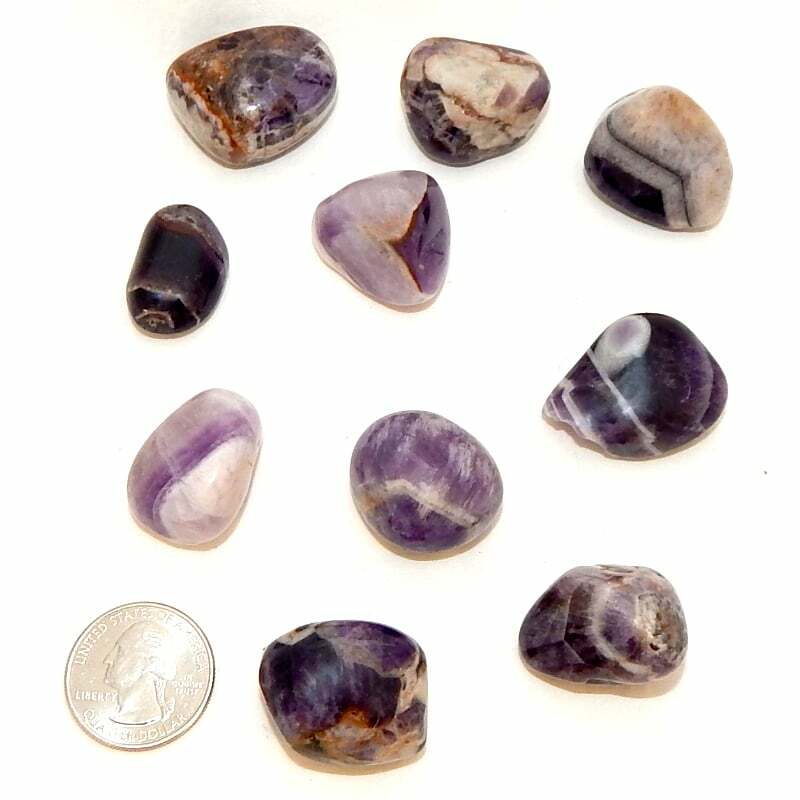 About the stone: Chevron amethyst is banded amethyst with purple-and-white lines forming angular patterns of approximately 60 degrees. 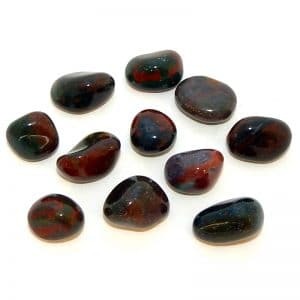 Spiritual uses: With its ability to help you develop your intuition and prophetic dreaming, this stone can be used to guide you through the dream world to enable you to use your dreams to help you on your spiritual path. Mental uses: The pointed bands of chevron amethyst direct your energy toward whatever you need to focus on. 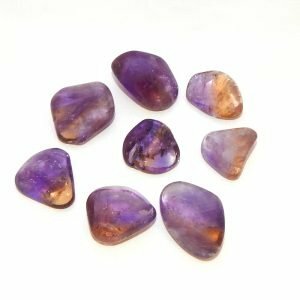 Emotional uses: With its bands and swirls, chevron amethyst can help you unravel the source of unresolved feelings and emotions. 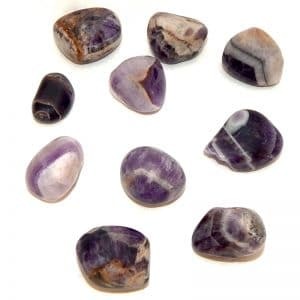 Physical uses: Use this banded variety of amethyst with the intention to put an end to unhealthy patterns and habits such as smoking, drinking too much, using drugs, and overeating.